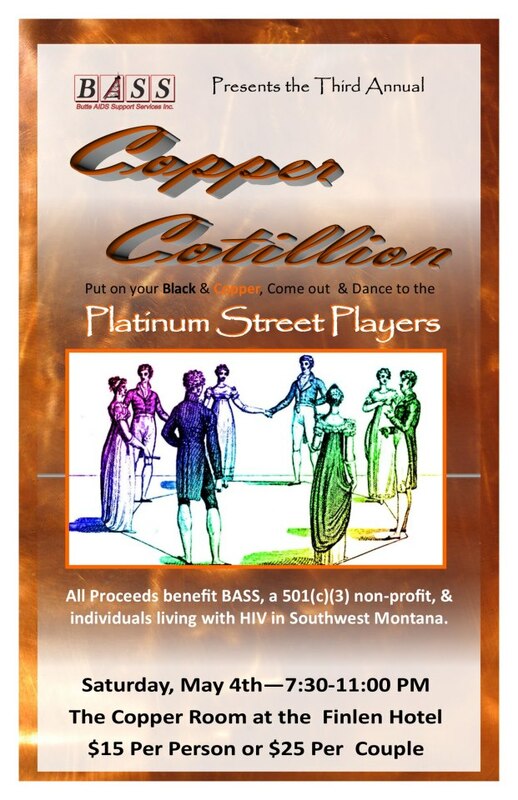 Butte AIDS Support Services holds their Third Annual Copper Cotillion to benefit those living with HIV in Southwest Montana. 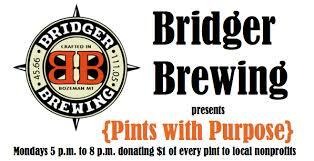 Check out their Facebook event page here. 2012 Red Ribbon Ball Tonight!